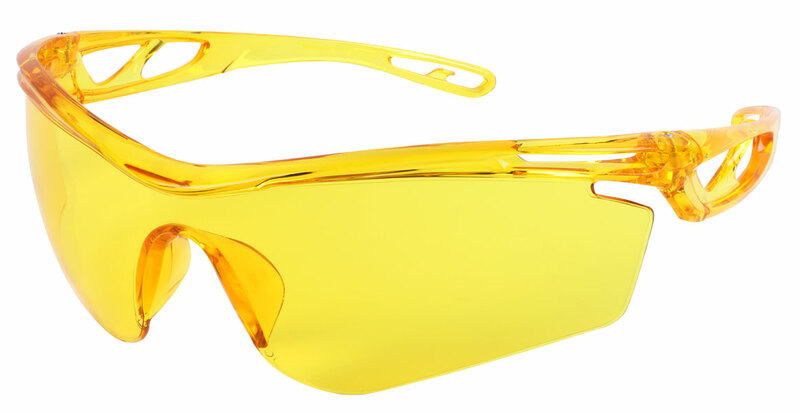 MCR Safety glasses are designed to provide solution-based eyewear protection. The Checklite® CL4 features premium features at an affordable price! The stylish hollowed out lightweight frame allows maximum air flow. This series is great for everyday use or as a new stylish visitor spec. It also features a unique bayonet temple that includes earplug retaining technology. Earplug Retraining Technology (ERT) allows the user to use their earplug cord as their eyewear lanyard. Checklite® CL4 glasses feature temples that retain the users earplugs!